A-Plan insurance is delighted to offer current and retired BT employees £50* off a new car or home policy arranged with us. At A-Plan we pride ourselves on our truly personal service. 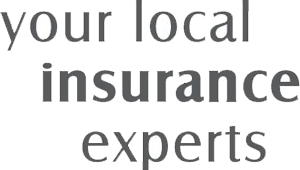 Our select panel of high quality insurers and our expert helpful advisors help save you time and money. In total, you could save up to £90 on your car insurance through this employee benefit scheme! In total, you could save up to £87.50 on your home insurance with this employee benefit scheme! - £50 off only applies to Car or combined Buildings & Contents policies. - This offer only applies to new A-Plan clients.